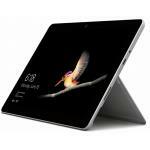 Geekzone Shopping is a price comparison engine for Geekzone users in co-operation with PriceMe. 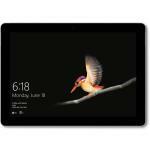 Compare Microsoft Surface Pro 6 12.3in i7 8GB 256GB prices from top online shops in New Zealand, and click through and shop directly online. 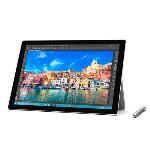 Find and compare with other related Tablets before making a purchase decision. 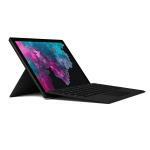 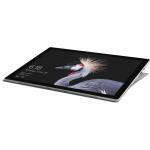 Tablets prices are provided by the retailers and PriceMe is not responsible for any Microsoft Surface Pro 6 12.3in i7 8GB 256GB pricing errors.